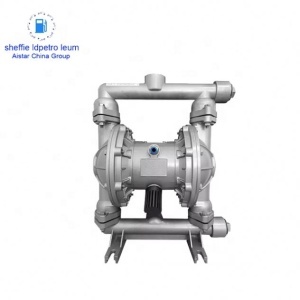 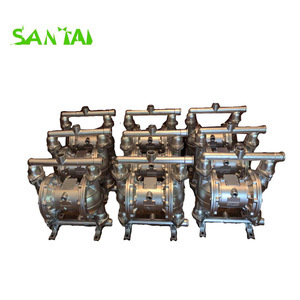 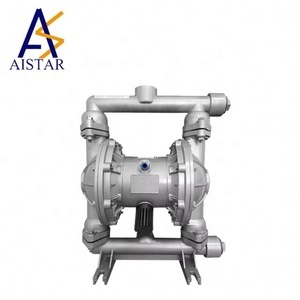 The FLO Series of diaphragm pumps are self-priming and can be run constinously for short periods of time. 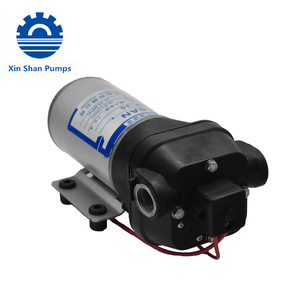 The pressure switch will restart the pump of the pressure switch. 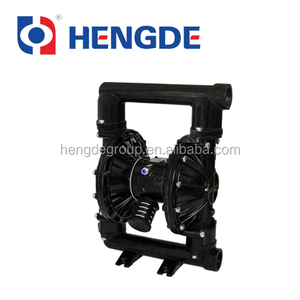 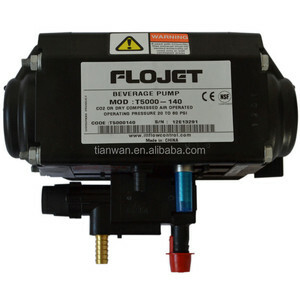 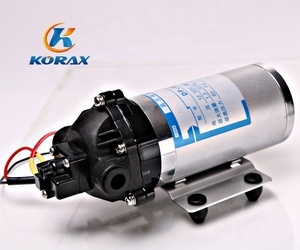 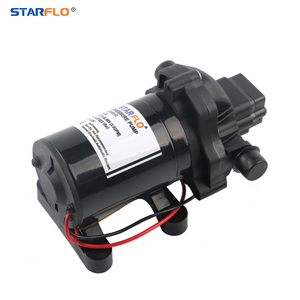 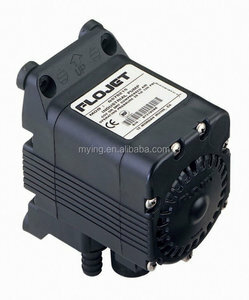 The FLO pumps are not recommended for continous duty service due to limited motor brush life.